Having2 days to visit Chengdu highlights and nearby give a better understand of it. 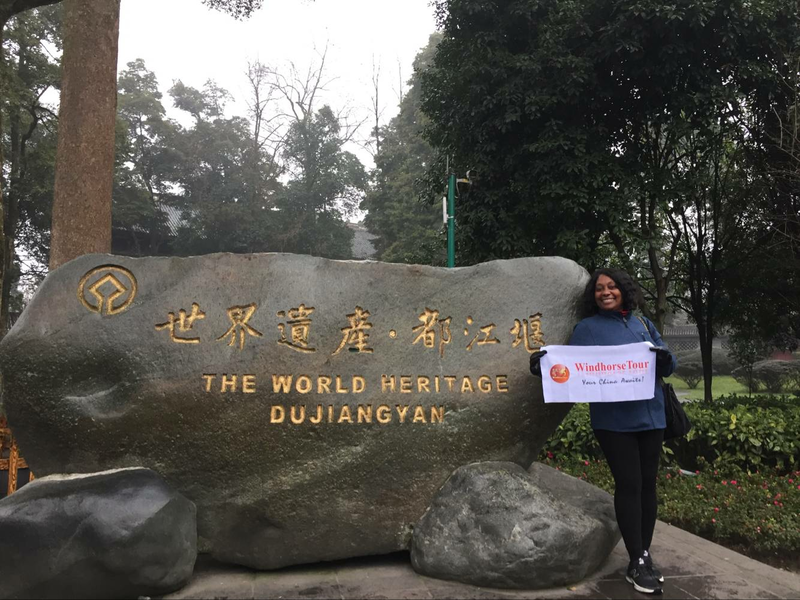 The tour includes a visit to Chengdu Panda Base, Wenshu Temple, Du Fu Cottage, Dujiangyan Irrigation System and Mt. Qingcheng. Itinerary / Travel Plan - Excellent. Guide - Knowledgeable, Courteou, Just Fantastic! Lunch was delicious at both places. Sandy mde sure I found clean bathrooms. He explains very well in good English. Thank you! They are wonderfull!!! Climbing to the Dujiangyan Mountain top.